It’s time for Cally’s biggest adventure ever! On a mission to cure her friend Rupert’s curse, Cally must embark on a journey across the globe. Along the way, Cally will make new friends, discover a new arch-nemesis, and fight her way through hordes of enemies on the way to becoming the greatest hero in the world! Do you have what it takes to fight a secret society that holds the only thing that can save Rupert? 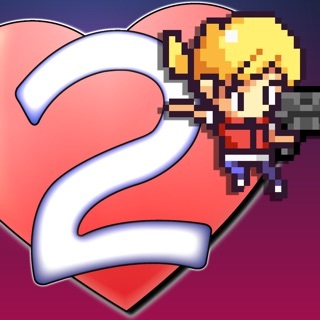 Take on the challenge in the action platformer, Cally's Caves 4! - 9 biomes with over 300 levels packed with enemies, collectibles and secrets. 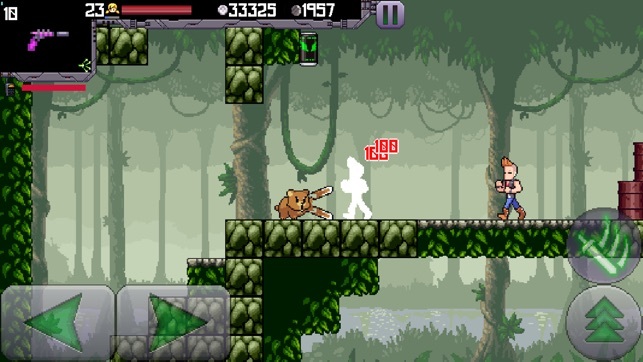 - Using your weapons will level them up, eventually changing the weapon’s appearance and firing effects. 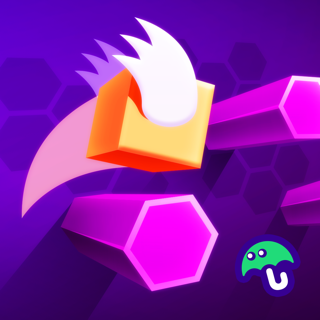 Level each weapon all the way up to unlock its final, super-powerful form! - 11 huge bosses to fight, reason with, and maybe even become friends with. 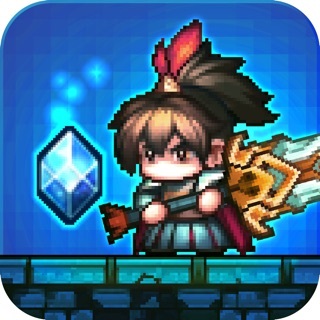 - 24 enemy types spanning Regular Game, New Game + and Survival Modes. - New costume choices for Cally! - The return of Cally’s ninja bear sidekick Bera as a playable character. 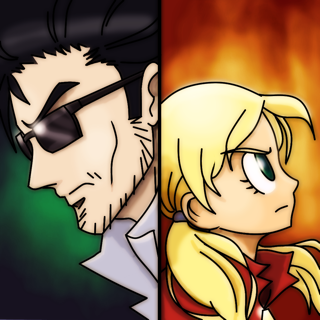 - An in-game wiki to collect information about the story, characters, and enemy behaviors and weaknesses. - Expansive Weapon Mod system that allows you to customize your weapon’s effects. - A massive story with new and returning characters. - Cally can now strafe and autofire. - Hubworld area with shops to buy Power-ups, Consumables, and Weapon mods with in-game currency. Overall, a really good game, but there are a few things that I want to bring up. First of all, some of the collectibles seem to be missing entirely. The Ankh, Bridge, and Statue bonuses cannot be completed because the last piece for all of them isn’t anywhere in the game. Secondly, all of the bosses are way too easy. They have too little health and their attack cycles are too predictable. Perhaps you should make some attacks do multiple hearts of damage or give the bosses more attack varieties. Lastly, you should make a shortcut door appear for each survival part once you complete the previous part. It is very tedious having to sit through all 150 waves of enemies. Thanks for letting us know, we are fixing the collectibles now! 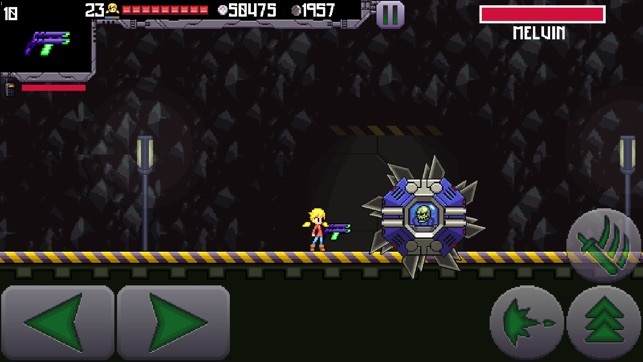 Cally’s Caves 4 is the iOS platformer you want! I’ve been playing this game now for 2 days and am very impressed by it! 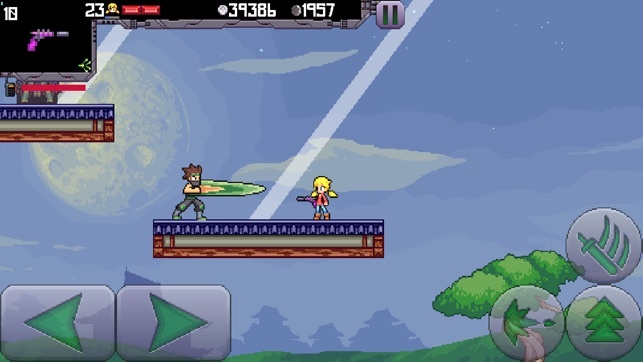 Every time I play, I get serious Mega Man 2 vibes...which is good. The controls are spot on which makes gameplay on an iPad Pro fun. 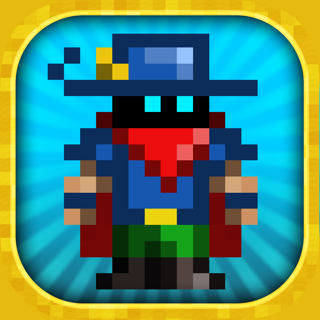 The game is a fun platform shooter with lots of guns...LOTS of guns and upgrades. 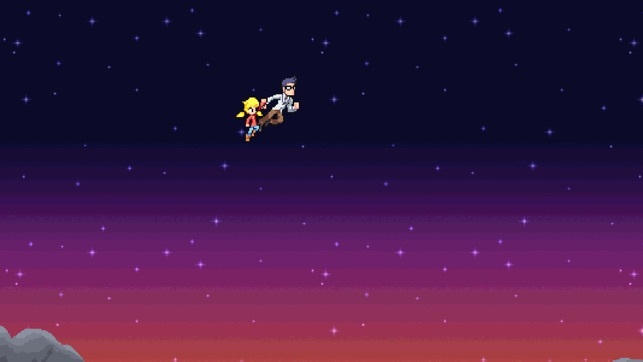 The retro style graphics take me back to games that I really enjoyed from my childhood. And of course there’s the great soundtrack... Please do yourself a favor and try this game. First, bugs. When I remove a mod, it it disappears. Also since like 90% of the enemies are immune to hold and freeze, those mods are practically useless. Lastly, there is a bug where the scrap gun’s final form keeps re-spawning after I pick it up. There also has to be a bug with some of the rare items because I’ve searched every room on every map yet I’m still missing a tawaret piece, haunted bridge page and whispering statue page. Nonetheless it is a great game and I especially like the “samus” Cally costume.